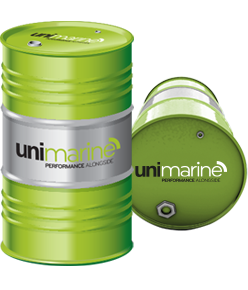 UniMarine provides customized supply solutions in more than 850 ports worldwide. 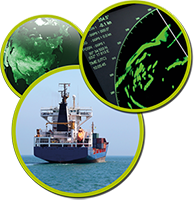 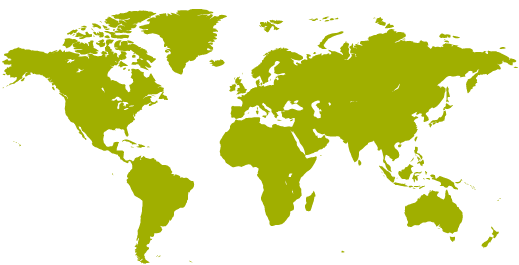 Search by country to find port product and delivery information. 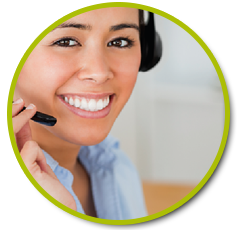 UniMarine offers dedicated customer service officer in your time zone to offer a continuous and 24/7 service. 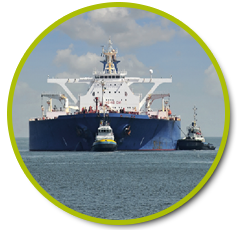 LUBESAFE services bring our experts’ innovative monitoring and advisory solutions to your Vessels both on board and on shore. 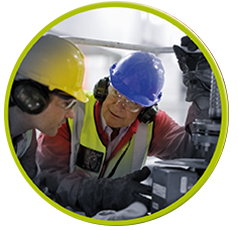 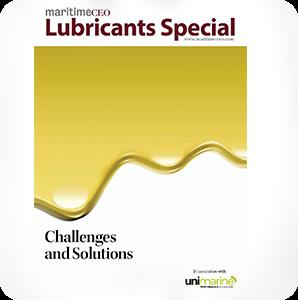 24/7/365 our expert marine teams deliver innovative and cost efficient lubrication solutions fitting your lubrication budget and technical requirements.